The Society of Motor Manufacturers and Traders (SMMT) has released its latest round of new car registration figures, showing which cars are the most popular at the halfway point in 2016. Registrations were up 2.5 per cent in May 2016, with a total of 203,585 vehicles registered, bringing the year-to-date total to 1,164,870. Click through the gallery below to see which cars have been the most popular so far this year. If you guessed this would be at number one then you win nothing. The Ford Fiesta is almost always the best-selling car in the UK by a significant margin. In fact, it outsold the next most popular model by just shy of 19,000 units, making it by far and away the most popular car in the UK. Its appeal is easy to understand, since it blends great driving dynamics with low running costs, affordable finance deals and surprising practicality. 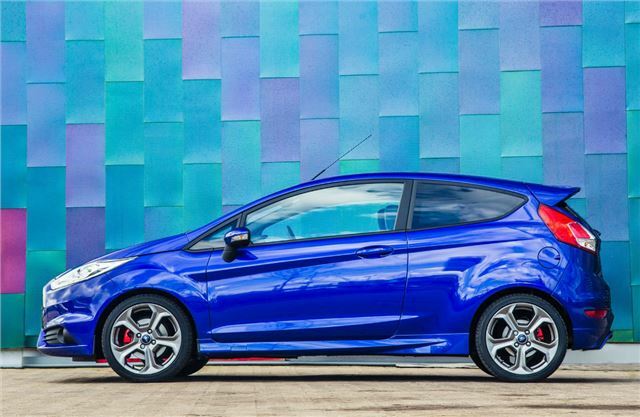 There is a broad range of engines and trim levels too, ranging from sensible diesels to the high-performance ST model, which is one of the best hot hatches on sale.